As haze from forest fires in Indonesia sent Singapore’s pollution index to unhealthy levels Monday, Vice President Jusuf Kalla hit out at the whining city state, urging it to act on its offer to help and “not just talk”. Kalla, who is in New York to attend the United Nations General Assembly, said Singapore was welcomed to take part in Indonesia’s efforts to fight forest fires on Sumatra. “Singapore can come and see for themselves. Singapore is welcome to help. Don’t just talk,” Kalla was quoted as saying by Antara news agency in New York on Sunday. Last week, Singapore Foreign Minister K. Shanmugam criticized senior Indonesian officials, who he did not name, for what he called ‘shocking statements” that demonstrated “a complete disregard for our people, and their own”. “How is it possible for senior people in government to issue such statements, without any regard for their people, or ours, and without any embarrassment, or sense of responsibility?” Shanmugan said in the Facebook post on Thursday. The posting also included a photo of hazy Chong Pang area in Singapore, which was taken by a security officer while Shanmugam was driving. Shanmugam also wrote that Singapore was prepared to work with Indonesia to deal with this problem. “The Singapore government takes the matter seriously. We stand ready to assist Indonesia in combating the fires,” he wrote. Minister of Forestry and the Environment Siti Nurbaya Bakar defended the government’s handling of the fires and urged Singapore to be “fair”. “We are not sitting idle,” Siti was quoted as saying by Antara. 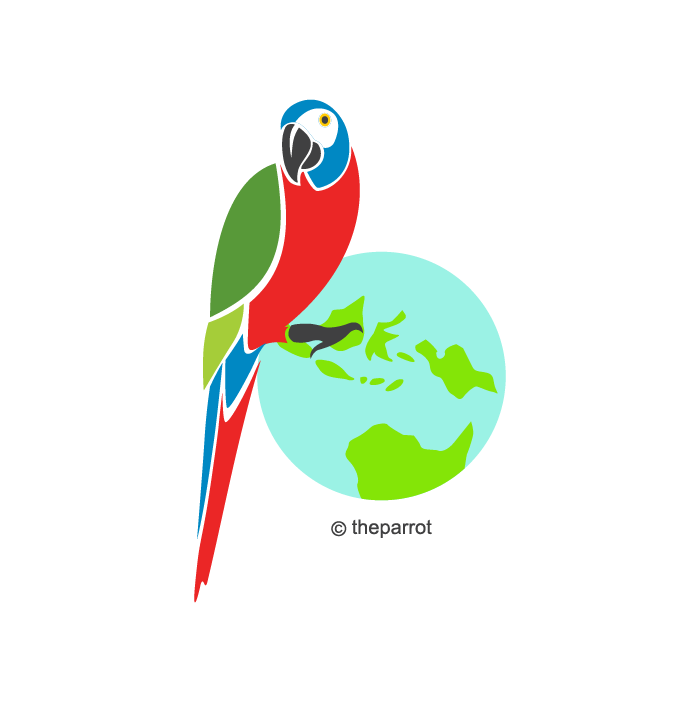 “Indonesia is working hard. The president has deployed thousands of soldiers and police [to fight the fires],” she said, adding that air quality in Singapore was measured at unhealthy levels for brief periods, but not constantly. On the day Shanmugam posted his Facebook comments, local media reported that Indonesian President Joko Widodo was having a meeting in the middle of partly burning forest in Pulau Pisang, West Kalimantan to discuss building a canal to prevent peatland fires. Authorities have blamed companies and individual farmers for starting forest fires to clear land for new farming grounds. 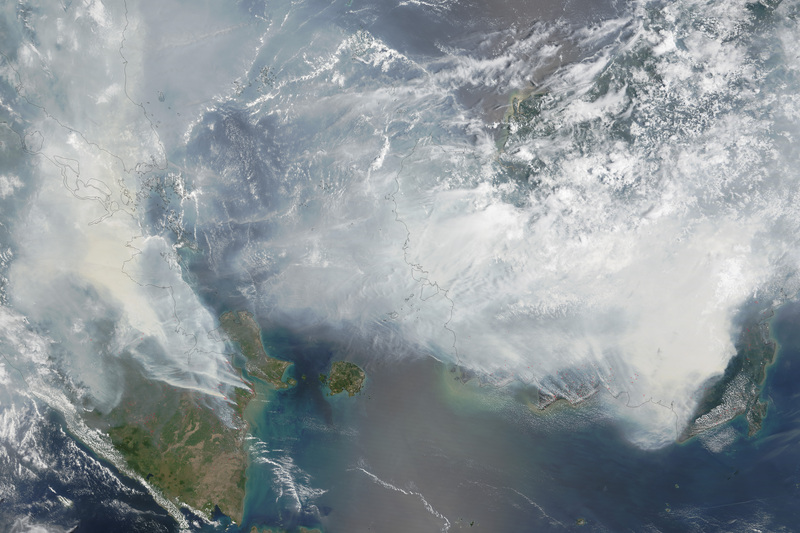 The resulting haze has blanketed parts of Sumatera and Kalimantan for almost two months, causing flight chaos and a spike in cases of respiratory problems among residents.